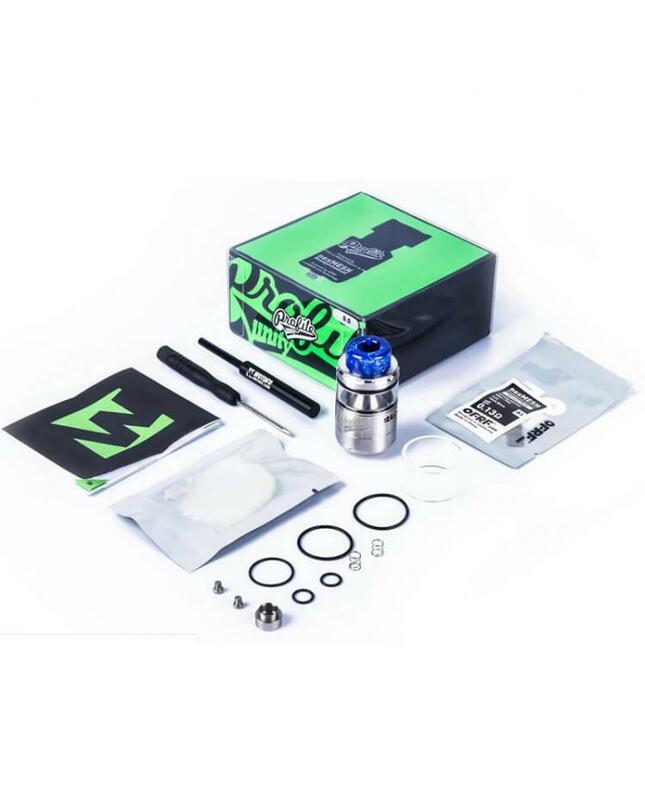 The Wotofo Profile Unity Mesh RTA tank, which is a collaborative by Wotofo, MrJustRight1 and The Vapor Chronicles. the diameter of the new Wotofo Rebuildable Tank is 25mm, 3.5ml e-juice capacity comes with the 5ml extra glass tube, vapers can install the long glass tube to hold more e-liquid. 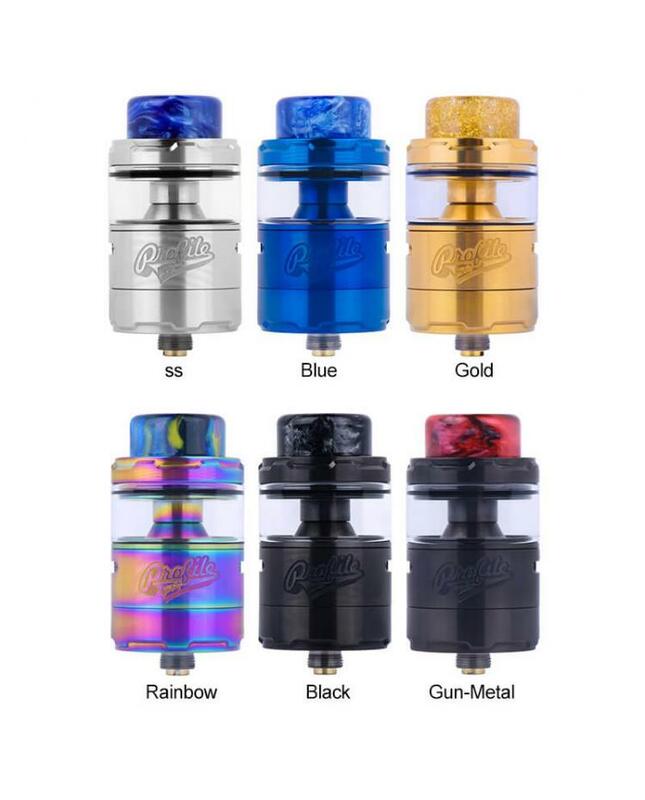 the Profile Unity RTA comes with a new resin drip tip, which made of fairly thick resin for comfy touch on lips, enjoy the airy draw with dissipated heat. 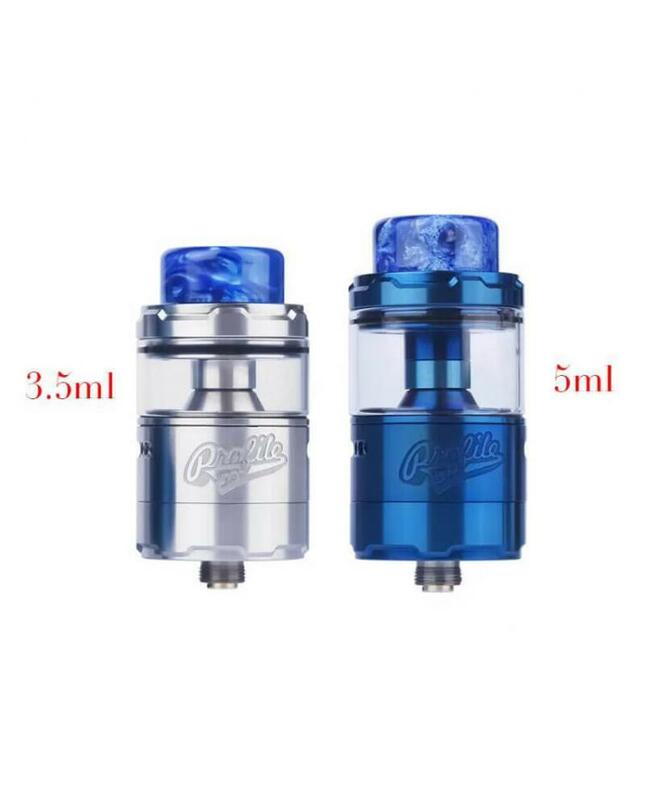 the new Profile tank with convenient top refill design, just slide the cap tongue into the tank groove and turn clockwise to close, refilling and sealing get way simpler. the new Wotofo 25mm Mesh RTA with the optimized building deck from Profile RDA, which is engineered for great flavor. 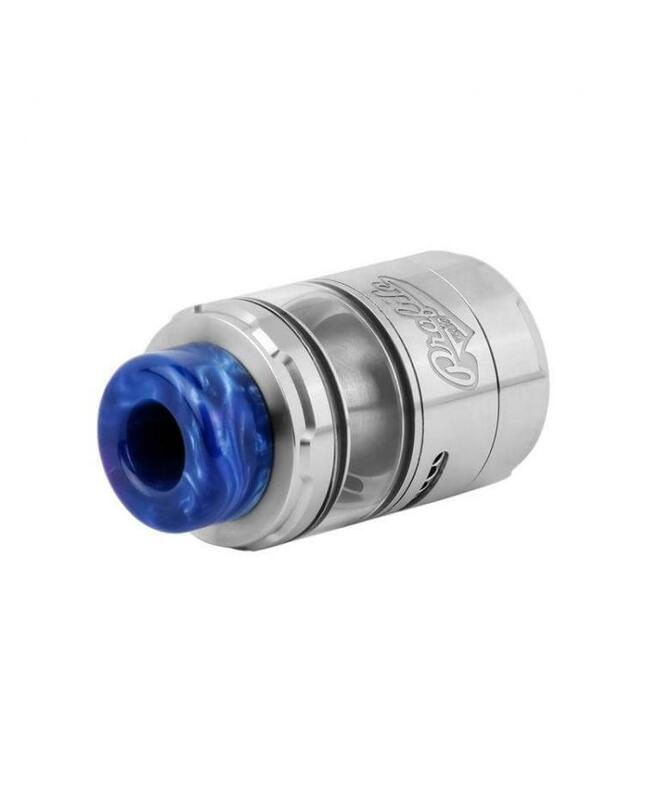 it has a deck-chamber linkage system, the deck follows the chamber always, which ensures steady incoming air and coil-focused air supply. which is easy to wick, easy to build on, and it's powered by nexMesh OFRF, the triple density mesh coils. 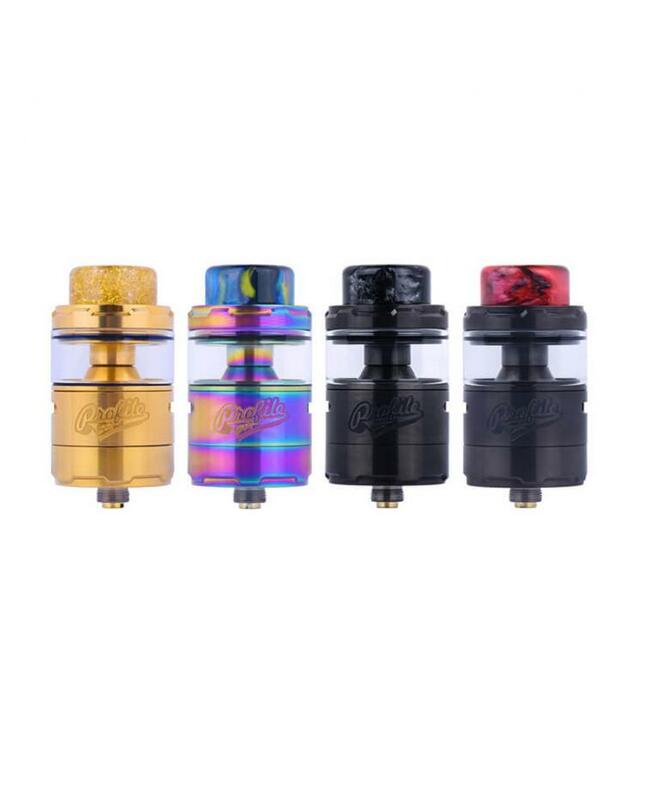 the Unity Profile tank with anti-burn taste system, you will be impressed at such non-stop flow and rapid e-juice feeding, bi-level juice feeding ports. 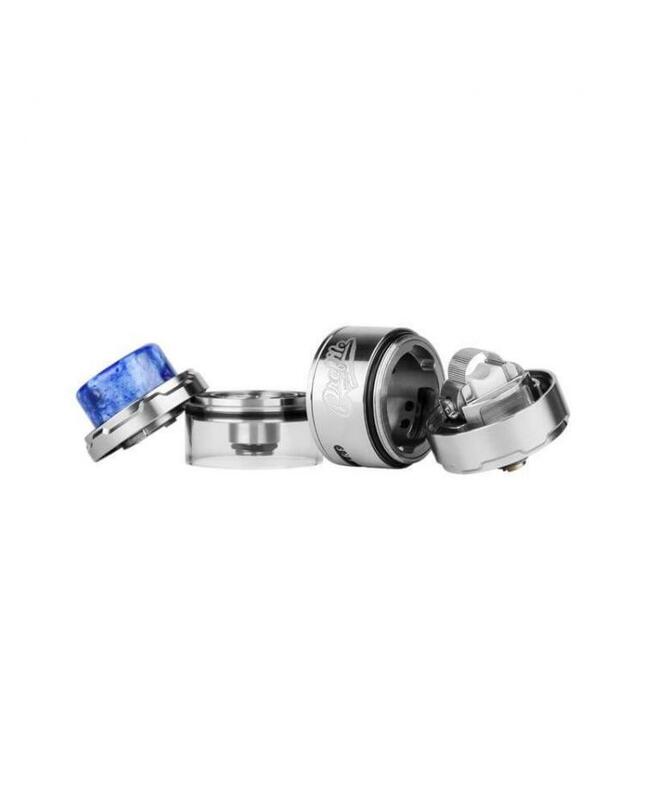 there is side airflow adjustable design, vapers can rotate the ring to adjust the airflow to your preference easily.